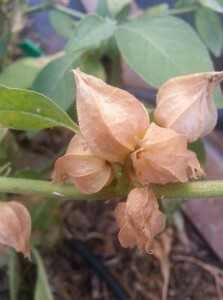 Ashwagandha (Withania somnifera) Seeds - Free Spirit & Mind! 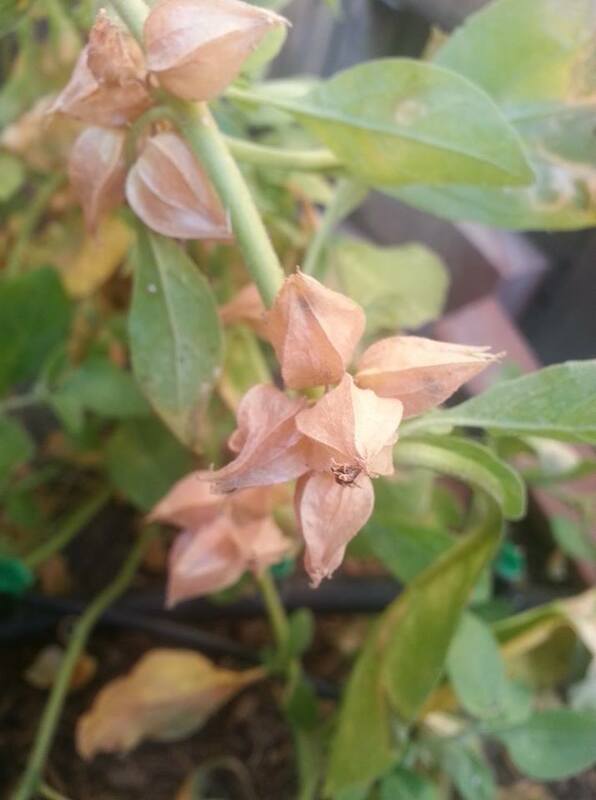 These Ashwagandha (Withania somnifera) seeds have been Organically grown in my garden so I can assure you these seeds have been grown with Love, Care & Healing vibes with the lack of pesticides or chemicals. The original plant came from a good friends of mine who is also an Organic Gardener/Farmer. One of the things I like most about ashwagandha is it’s ability to Relieve Stress and stabilize the nervous system. I invite you to start growing ashwagandha in your garden too so you can experience the many benefits of this amazing and powerful herb. 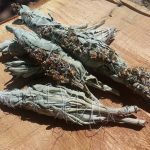 Soon I will add ashwagandha root medicines to the Store in the fall so keep in touch and up to date with this website for your ashwagandha medicine needs. 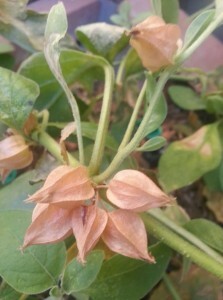 Ashwagandha (Withania somnifera) also known as “Indian Ginseng”. Ashwagandha is an adaptogenic Ayurvedic herb commonly used in Chinese Medicine. 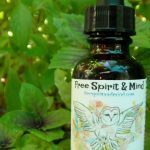 According to merriam-webster an adaptogen is “a nontoxic substance and especially a plant extract that is held to increase the body’s ability to resist the damaging effects of stress and promote or restore normal physiological functioning”. 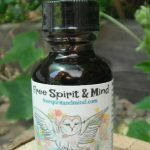 In other-words an adaptogen will stabilize hormones and bodily functions whether they are low or high. One of the things I like most about ashwagandha is it’s ability to Relieve Stress and stabilize the nervous system. 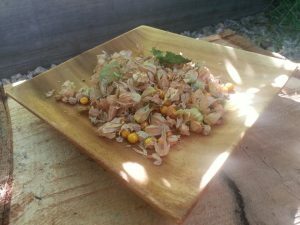 These Ashwagandha (Withania somnifera) seeds have been Organically grown in my garden so I can assure you these seeds have been grown with Love, Care & Healing vibes with the lack of pesticides or chemicals. The original plant came from a good friends of mine who is also an Organic Gardener/Farmer. I invite you to start growing ashwagandha in your garden too so you can experience the many benefits of this amazing and powerful herb. 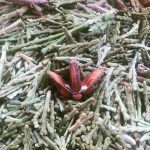 Soon I will add ashwagandha root medicines to the Store in the fall so keep in touch and up to date with this website for your ashwagandha medicine needs. Sow outdoors following last frost, approximately 3/8″ below the surface. Sow indoors and transplant in spring after last frost. Do NOT eat fruit! If eaten it will most likely cause Intestinal cramping, nausea or vomiting.